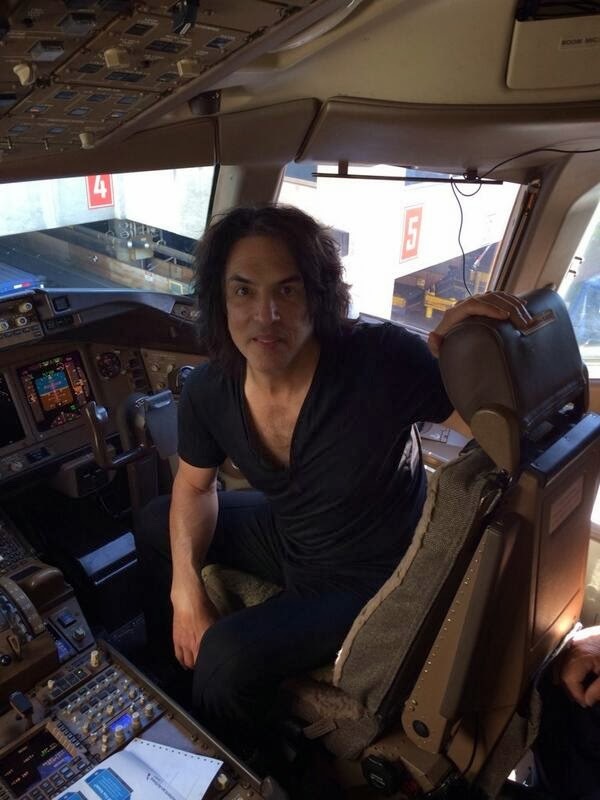 "This is your captain en route to Tokyo!! Boeing 777. I LOVE these!"